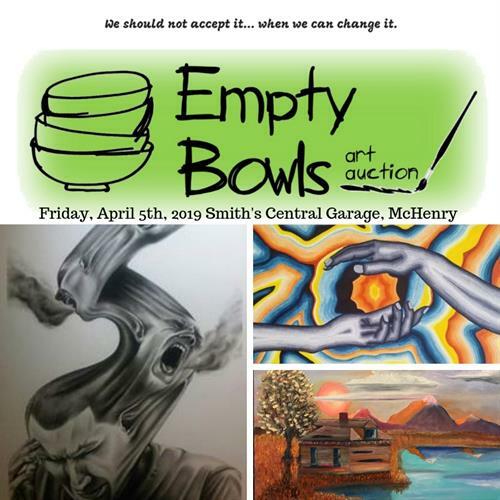 Pioneer Center will host their 2nd annual Empty Bowls Art Auction for homelessness on Friday, April 5th. depicting homelessness as they have experienced or witnessed it. The evening is a come-and-go style event with a silent auction and wine and cheese pairings. Event tickets are $35 per person online at www.pioneercenter.org and at the door the night of the gallery. we realized how much more captivating and empowering their works of art were in telling our stories.